Telangana State Engineering, Agriculture & Medical Entrance Test (TS EAMCET 2018) is a state level entrance exam organized by the Jawaharlal Nehru Technological University, Hyderabad on behalf of Council of Higher Education (TSCHE). This entrance exam is conducted for providing admission into first year of various UG professional courses in the field of engineering, agriculture & medical. 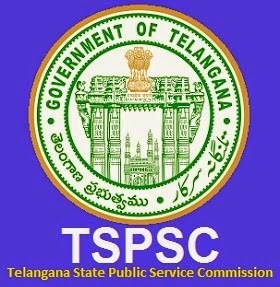 All universities and private colleges located in Telangana consider the score of this examination for offering the admissions in said courses. TS EAMCET 2018 Application has been released. Here, candidates can get the details about TSEAMCET 2018 including application form, eligibility, exam dates, etc. Candidates can fill and submit the TS EAMCET 2018 application form via online mode only. There is no other mode to get the application form. The application form has been announced from 26-02-2018 and will be available till 04-04-2018. After filling application form, there is no need to send the application form. Eligibility Criteria to appear for TS EAMCET-2018 & Courses Offering TS EAMCET 2019 is Organizing by Jawaharlal Nehru Technological university, hyderabad (JNTUH) for entry into the first year of the following Under Graduate Professional courses offered for the academic year 2018-2019 in the University & Private unaided and affiliated Professional colleges in the State of Telangana. 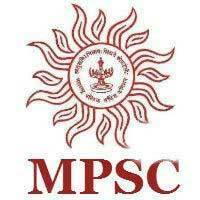 » Hall Ticket number of the Qualifying Examination Eg:- Intermediate Public Examination, CBSE, ICSE, RGUKT etc..
3. Logon to eamcet.tsche.ac.in using the “Transaction Id” given above. 1. If you choose to make payment using Debit / Credit card mode, go through the Instruction booklet / User Guide carefully and be ready with ALL the required mandatory details given below . 3. After entering the details above, Click on the ” Make Payment ” Button and proceed to fill the online application form. 4. During the payment process don’t click the Back/Refresh buttons or don’t close the browser page abruptly. 5. After successful payment through Debit/Credit Card, a “Transaction Id” is generated and displayed on the screen. Then proceed to fill the online application by clicking the button “Proceed to fill Online Application Form”. The Engineering, Agriculture and Medical Common Entrance (TS EAMCET) 2018 is being conducted by JNT University Hyderabad (JNTUH) on behalf of Telangana State Council of Higher Education (TSCHE). This examination is the prerequisite for admission into various professional courses offered in University / Private Colleges in the state of Telangana. 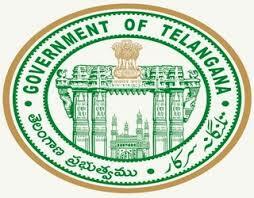 The schedule for Telangana EAMCET 1, EAMCET 2 and EAMCET 3 (MBBS, BDS, etc.) will be released by the officials, till then you can check the previous year question paper, question paper pattern, important questions, syllabus and important information to appear for the examination.